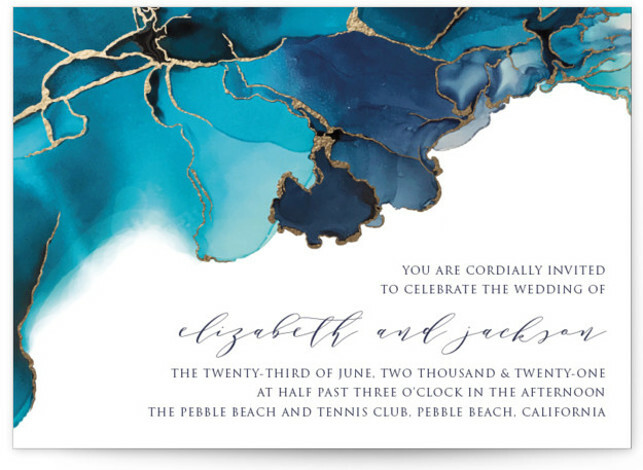 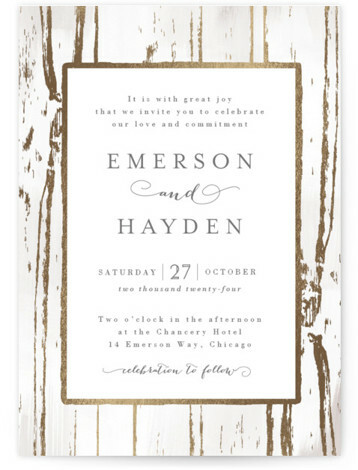 Find your perfect invitation, designed by independent artists and completely customizable. 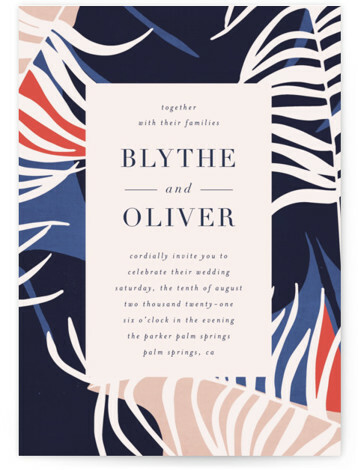 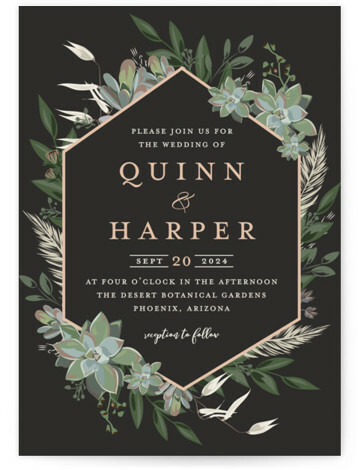 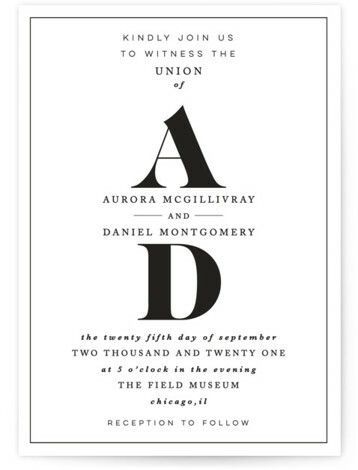 Customize all the details of your wedding invitations, for a one-of-a-kind look. 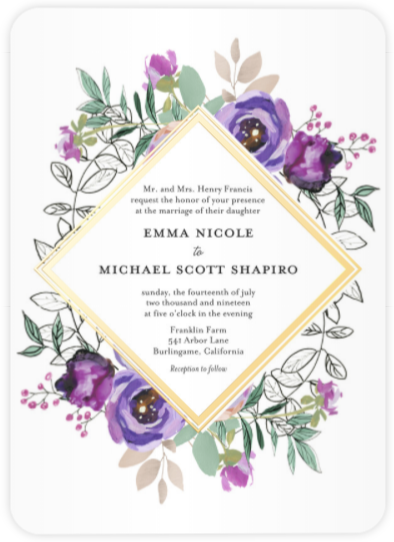 Set the tone of your big day with premium wedding invitations exclusively available at The Wedding Shop by Shutterfly. 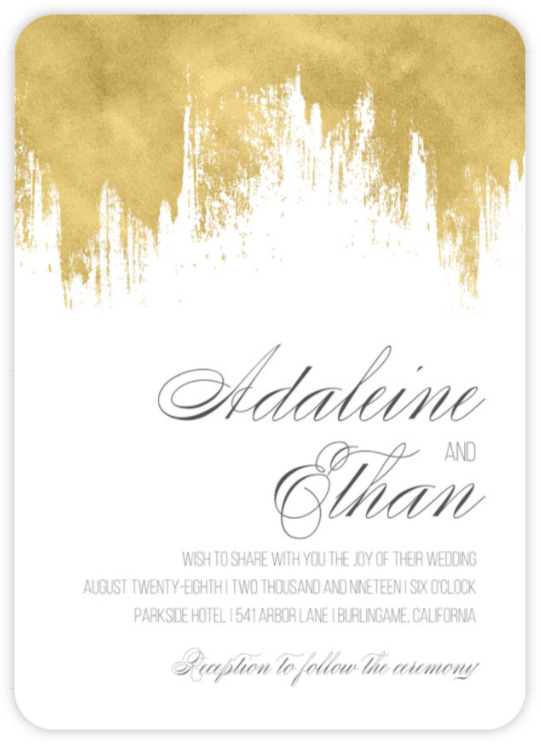 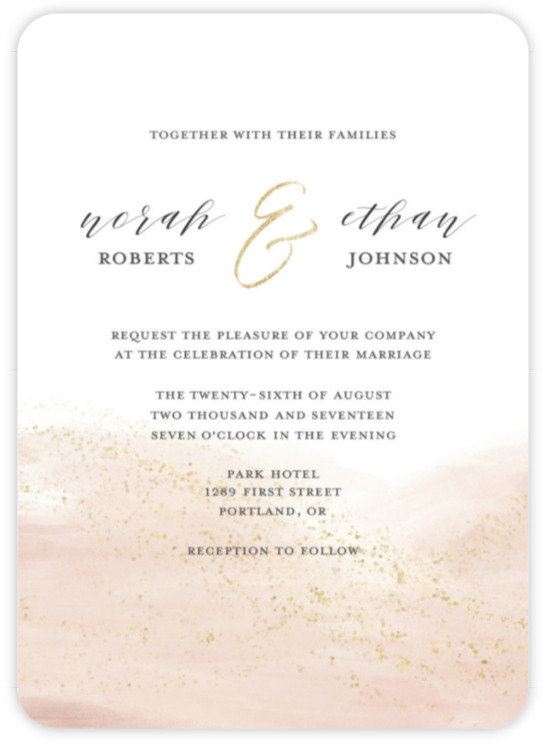 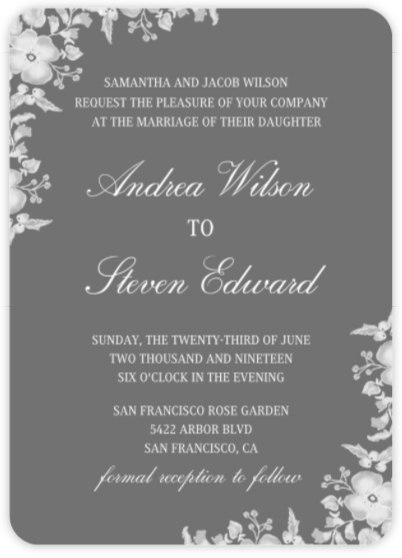 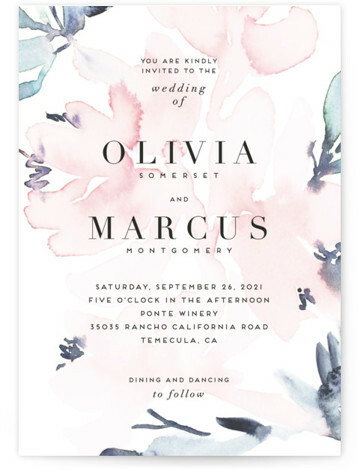 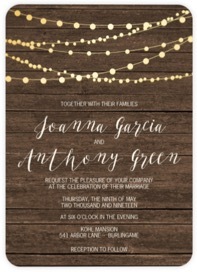 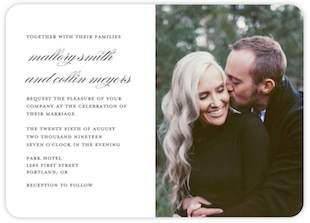 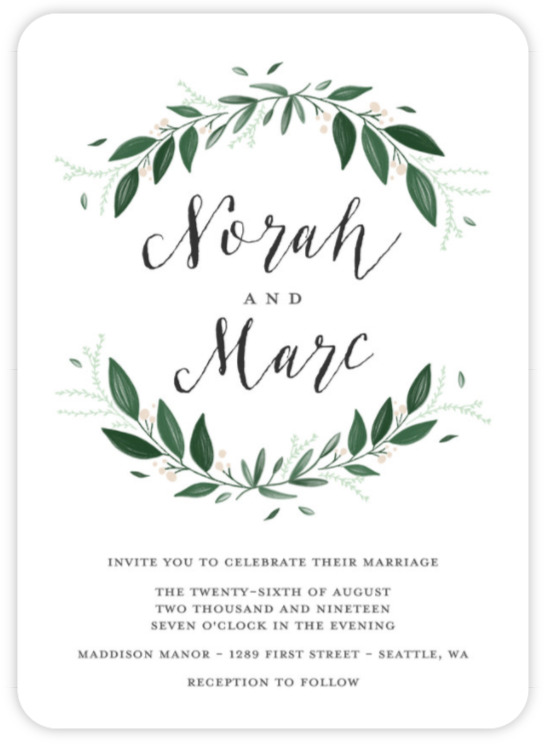 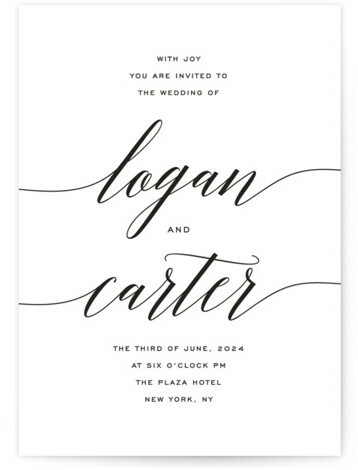 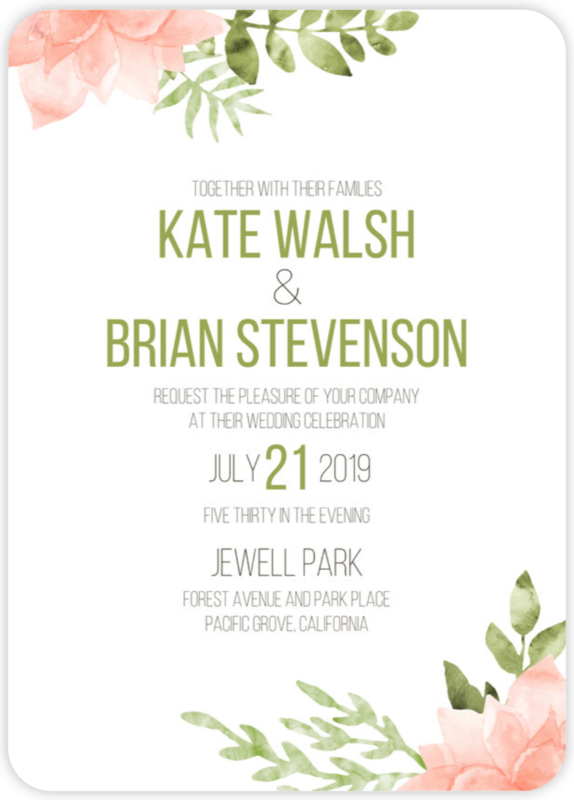 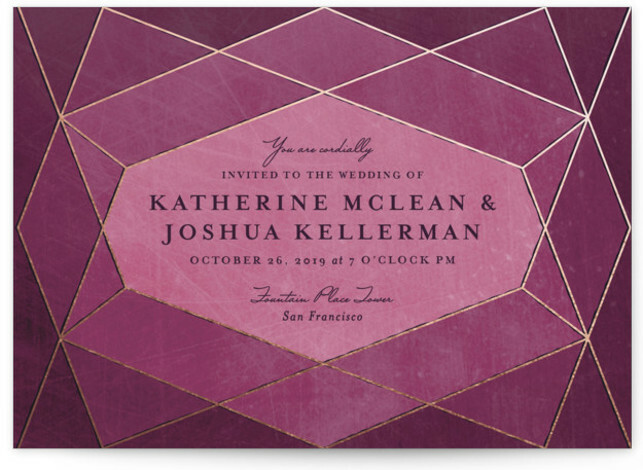 Create personalized wedding invitations that reflect your style and personality.